What is GPS Tracking, Exactly? The Global Positioning System (GPS) is a space-based navigation system owned by the US government and operated by the US Air Force. GPS Tracking uses a network of satellites to provide GPS receivers on the ground with geolocation information. The US government gives businesses and individuals free access to the GPS system. GPS was once high-tech, but now it’s pretty much ubiquitous. 77% of US adults own a smartphone, and smartphone owners use GPS for a number of different apps. When Google Maps designs a route from your current location without you needing to manually type your location in – that’s GPS. When Uber displays your driver’s real-time location and progress as you wait for them to arrive – that’s GPS, too. It’s a part of our everyday lives. The most obvious business benefit of GPS tracking is that it helps you evaluate your employees. Any kind of worker tends to slack off a bit when they’re unsupervised. This is an especially big problem for courier companies, propane delivery services, and other businesses that send employees out to meet with customers. Drivers, of course, are almost always unsupervised. They might stop for a snack or even run personal errands while they’re on the clock. You can’t physically see them, so how do you know? 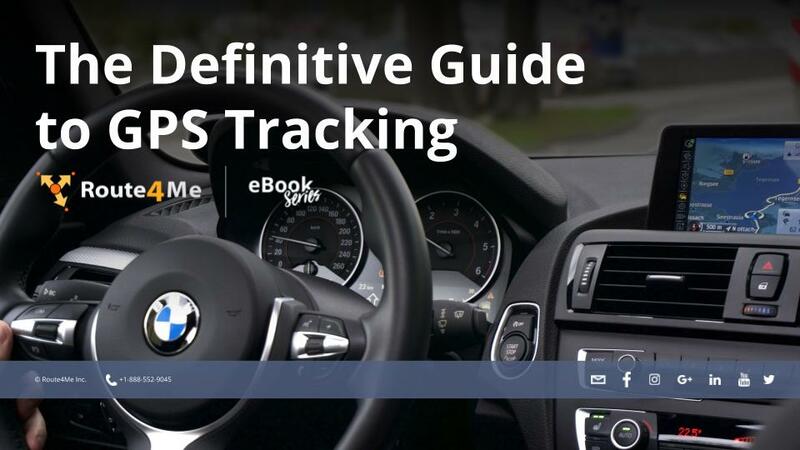 GPS tracking will show you where your drivers are and how fast they’re going. Whenever you want, you can check in on a driver and make sure they’re sticking to their route and staying on schedule. This will help you assess employee performance more accurately, and you’ll save money on gas as well (when a driver starts speeding, you’ll know about it immediately, so you can get them on the phone and tell them to cut it out right away).